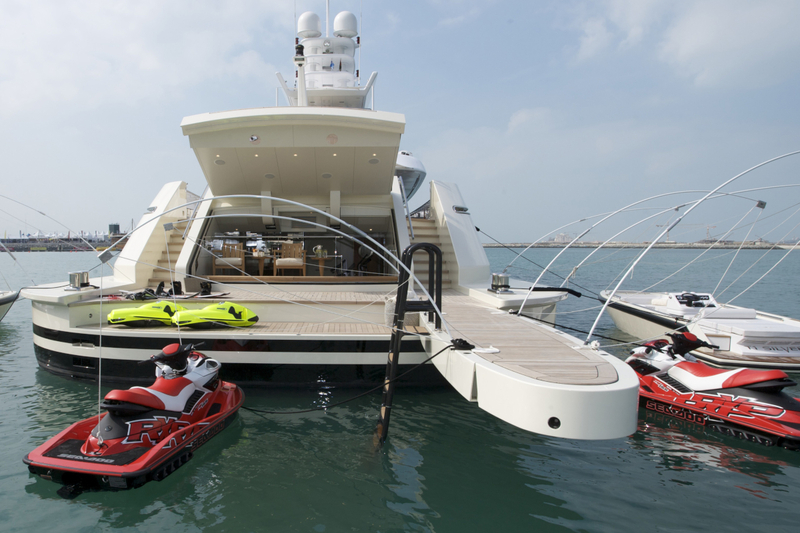 Since 2000, C‑Quip has specialised in products for motor and sailing yachts from 40 metres right up to the very largest superyachts. We are proud of our trusted reputation for creating products which are elegant, work perfectly and are better engineered. The high quality carbon fibre we produce is at the core of many of our products, exceeding performance expectations due to its low weight, high strength and non-corrosive properties. 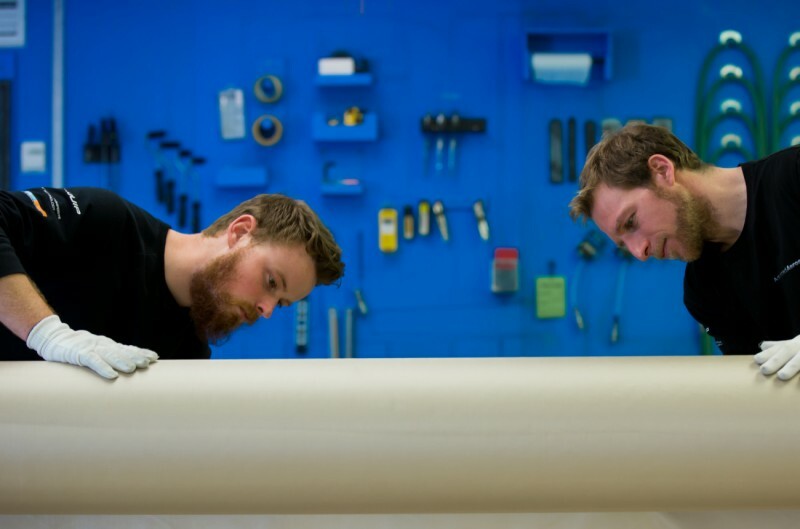 And thanks to our renowned craftsmanship and insistence on using the best available materials, C‑Quip has become the go-to supplier for yacht owners seeking the pinnacle of innovation, design and quality. 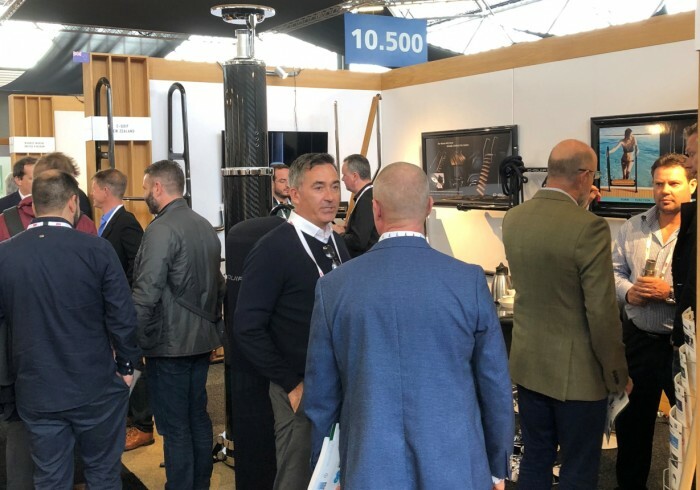 C‑Quip’s extensive range includes carbon fibre boarding equipment, tender management solutions and telescoping light masts. 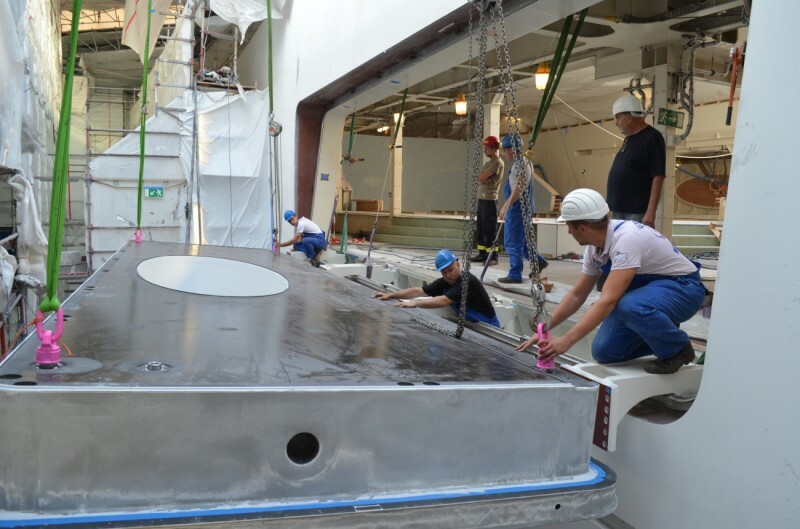 Products can be tailored to match a superyacht’s colour as well as incorporate its logo, and we can also work with you to build custom engineered solutions for your vessel. 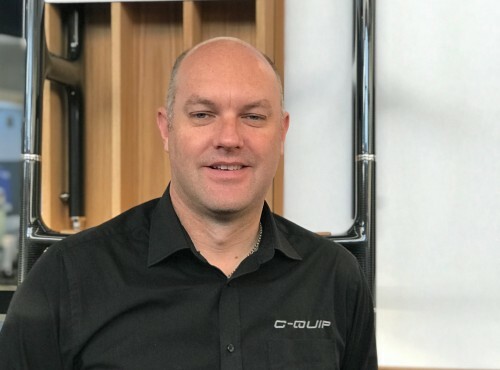 C‑Quip’s unparalleled expertise comes its first-class designers and engineers who have worked in Formula 1, America’s Cup and aerospace. 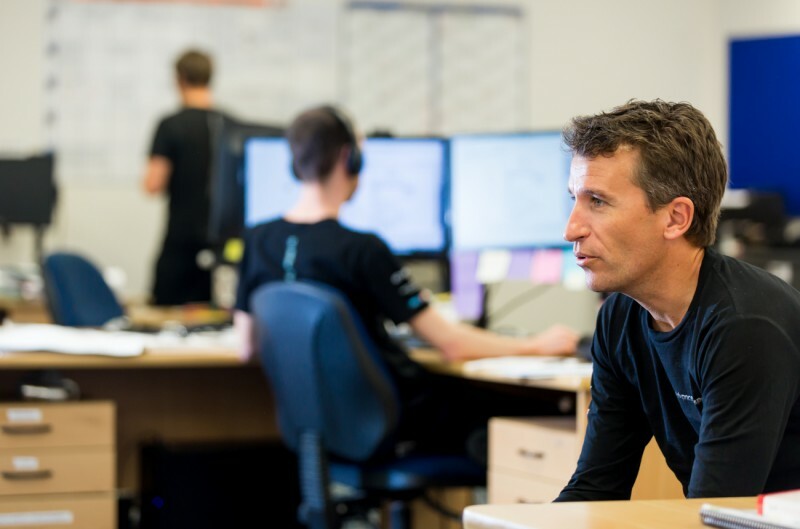 With over 50 staff at our 20,000 square foot purpose-built facility in Auckland, New Zealand, we have the experience to fulfil orders accurately and on time. The ability to collaborate closely with clients, to deliver customised equipment sets C‑Quip apart from our competitors. We are proud to have supplied many of the world's most prominent superyachts. To serve our global superyacht clients, we have established sales and service locations in Europe, America and Australasia. Our local experts are available for product demonstrations and one-on-one sales consultation making it more convenient for our clients to inspect and experience our high-quality equipment first hand. We also offer 24-7 support, so whatever your time zone we can always provide the information and assistance you require. Our long-term commitment to maintenance, repairs and the replacement of parts extends worldwide. Should you ever need onboard assistance, our team of C‑Quip technicians are available to fly directly to you. 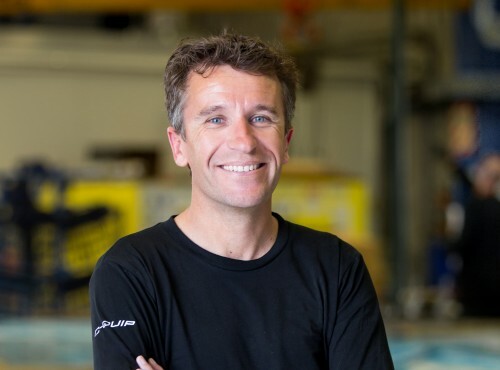 After seeing how well suited carbon fibre was to the marine industry, Paul founded C‑Quip in 2000. 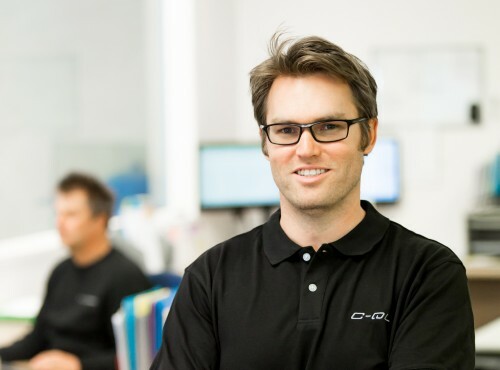 With a background in motorsport engineering and operations, Andrew oversees C‑Quip’s day-to-day operations. Formerly a luxury catamaran skipper and engineer, Daniel looks after C‑Quip clients in Europe and Asia. 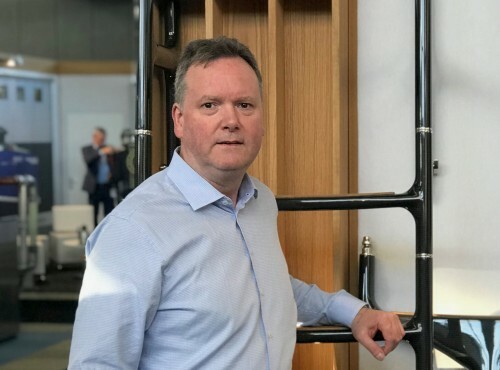 Neil brings vast marine industry experience to C‑Quip and looks after our clients in America. 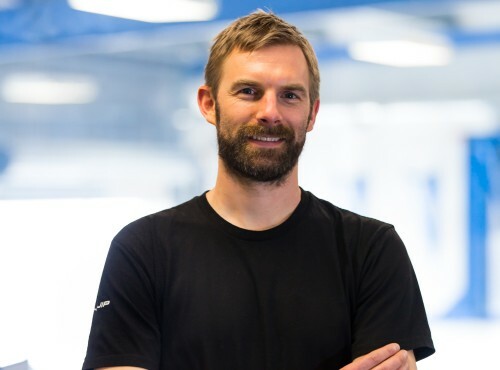 With a passion for engineering and sailing, Luke has the experience to create elegant, fit-for-purpose equipment. 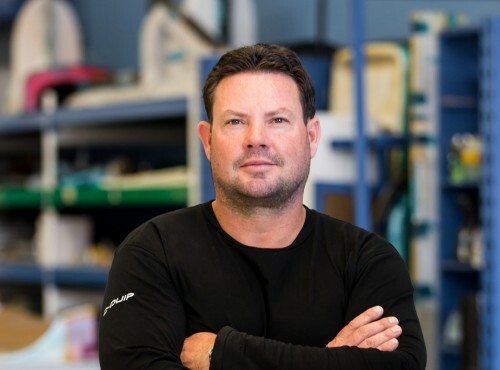 Mark’s Formula 1 and aerospace experience ensures precision and quality in all C‑Quip processes.